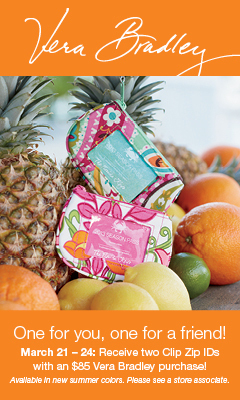 Vera Bradley – Summer Has Arrived! 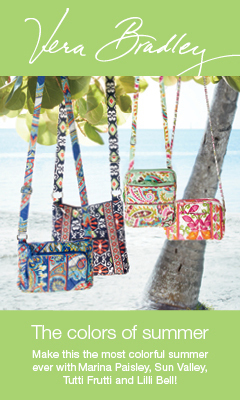 Wit’s End invites you to the launch of Vera Bradley’s new summer patterns! 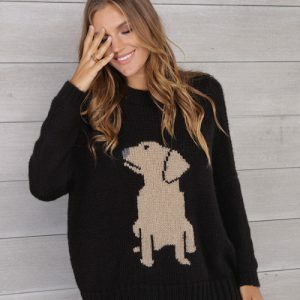 New patterns include Marina Paisley, Sun Valley, Tutti Frutti, and Lilli Bell. The bold quilted patterns of Vera Bradley boast fashion-forward colors and beautiful design. For the largest selection of Vera Bradley that you have seen, visit the fashion department at Wit’s End Giftique! March 21-24, 2013, receive a sterling silver PANDORA clasp bracelet ($65 value) with your purchase of $100 or more in Pandora product. For a vast selection of Pandora jewelry, visit the Pandora shop in Wit’s End! 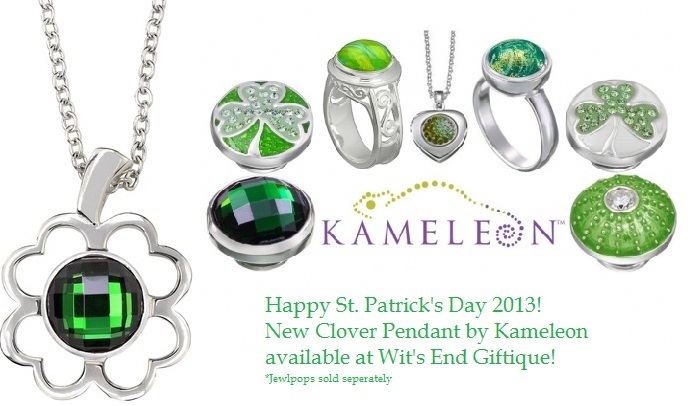 Now through March 17th, 2013 Wit’s End Giftique features Kameleon’s newly released clover pendant for only $39. Quantites limited, jewelpops sold separately. For emerald green jewelpops, shamrocks, and the luck of the Irish, visit the fashion department in Wit’s End Giftique!